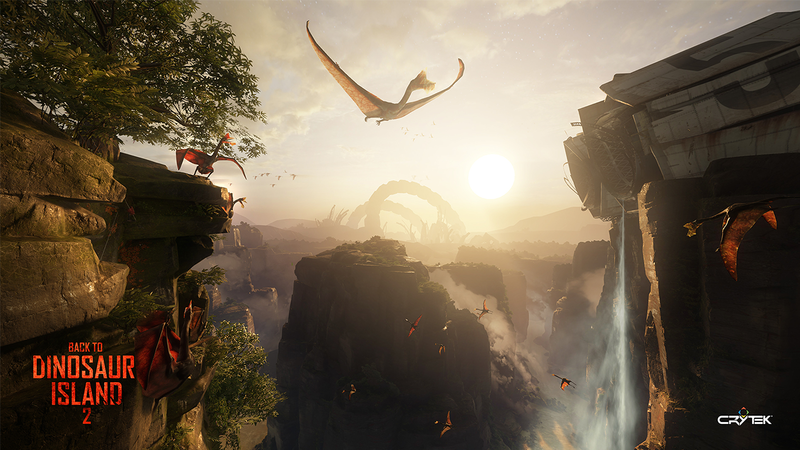 Crytek released its Back to Dinosaur Island 2 virtual reality demo as a free download today, giving players everywhere the chance to experience the combined power of CRYENGINE and VR hardware. Crytek has also released a video that offers a glimpse of what to expect in the demo. The video is now playing at YouTube , and gamers can visit www.crytek.com and www.cryengine.com for the latest news on Crytek’s ongoing work in VR.